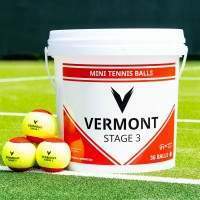 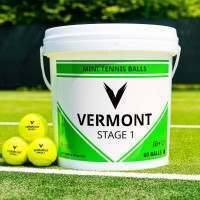 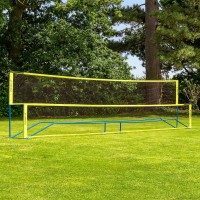 The finest tennis posts as used at Wimbledon, the US Open, Davis Cup & Olympics. 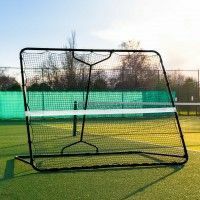 Undoubtedly the best tennis posts in the world, made in England and used the world over. 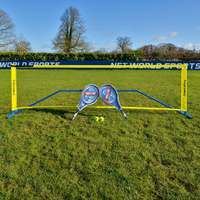 The same tennis posts as used in the US Open, Davis Cup, Beijing 2008 Olympics & London 2012 Olympics. 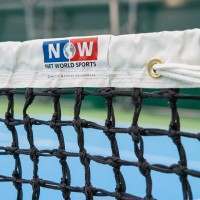 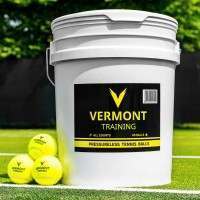 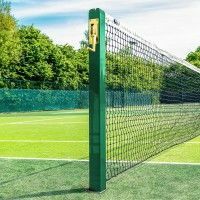 With such a client list like that its not surprising to hear that the life expectancy of our tennis posts is in excess of 20 years, making them the most durable tennis posts on the market today. 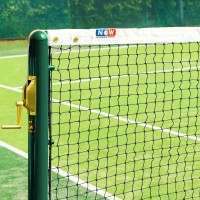 All tennis court post are fitted with a heavy duty brass winder and tennis net retaining rod, making them ideal for use at tennis clubs, schools and universities. 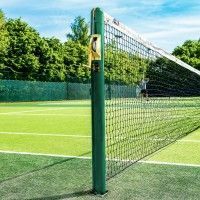 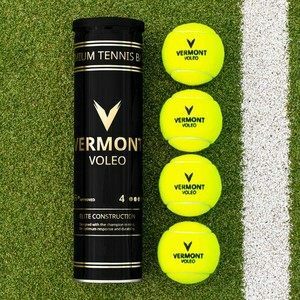 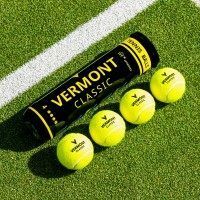 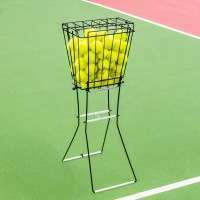 We supply square tennis posts, round tennis posts, grass court tennis posts, free standing tennis posts and wooden tennis posts for a variety of surfaces, as well as tennis post spare parts.